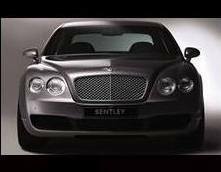 Bentley Rental Houston (832) 410-8100. Reserve it now! 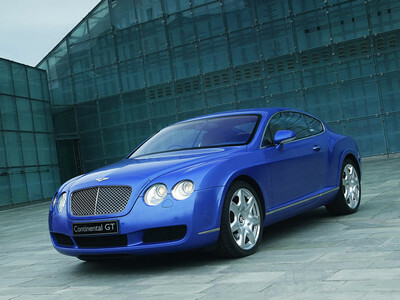 Rent a Bentley in Houston, TX, and get the real feeling of cruising in an exotic car. Sometimes it ‘s nice to get out of your routine and take a road trip during the weekend in a high-end car that will make feel like a superstar. Regarding luxury and design, Bentley is timeless, classy yet ahead of its time, go ahead and get the most out of a Bentley Mulsanne in Houston. Make your spouse feel loved, treasured and appreciated by hiring the most exotic machine around the globe. Let her dream of having the greatest wedding come true. Rent a Bentley in Houston and let the entire congregation cheer and envy you when you make a presidential entry through the wedding venue in a luxurious Bentley. It is a one time occasion and making it memorable won’t hurt. Everyone loves attention, and there is no better way of drawing that attention than driving a new luxurious Bentley model in front of a beginner Mercedes or Volvo. Everyone will be staring; others will be taking pictures and others showering you with compliments. Don’t let others lower your esteem when by talking ill when they see you in your regular car, surprise them one big time by attending their birthday party with an exotic Bentley. Invite glory and glamour at your school prom by alighting from the back left door of an elegant Bentley. This is the day to celebrate your achievements, and there is no other better way than renting a Bentley. If you haven’t driven such an exotic car before, then the feeling you will get after this fateful night will remain with you for a very long time. You will be the talk of the town, and definitely, you will steal the night. The automotive industry continues to experience pervasive sophistication due to innovation and technological advancement. Every year, an improved version of a popular luxurious model hits the market. The cost prices of these automobiles are relatively high and even if you are filthy rich, you can’t afford to buy every model that enters the market. However, this doesn’t mean you can’t quench your desire to drive every model that gets into the market by hiring it out. If you want to test and drive various cars without hassles or worries, then renting is the way to go. Private ownership won’t let you enjoy all the above benefits. 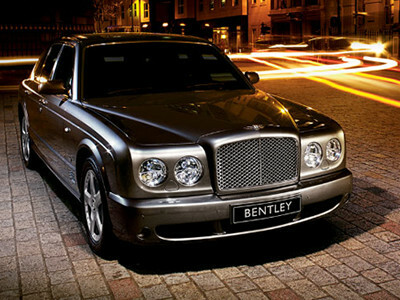 Stand out from the crowd by renting a Bentley in Houston downtown.